You can trust our skilled and experienced workers for efficient tree trimming and pruning services. Using tree trimming safety gear, our workers trim branches that pose a threat to the nearby structures. We offer a free evaluation of your property and a written estimate of the cost to have your trees healthy and adding value to your property. Our workers will not only teach you about the importance of pruning but will also give you tips on how to take good care of your plants and trees. You can rely on our workers for thorough and effective pruning services at all times. 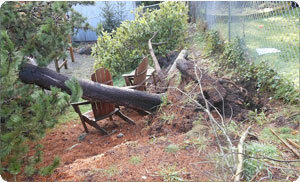 Why Choose Us When You Need Tree Pruning in Steilacoom? 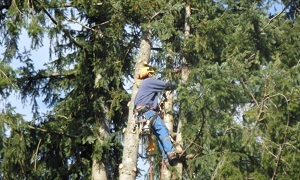 We are the right company to choose for tree pruning in Steilacoom as we have been offering these services since 1986. We use only quality tree pruning tools, are up to date on the latest techniques and methods of trimming trees, and offer the best in customer service. With us as your company for trimming of trees and tree care, you can expect nothing but the highest quality of overall service. 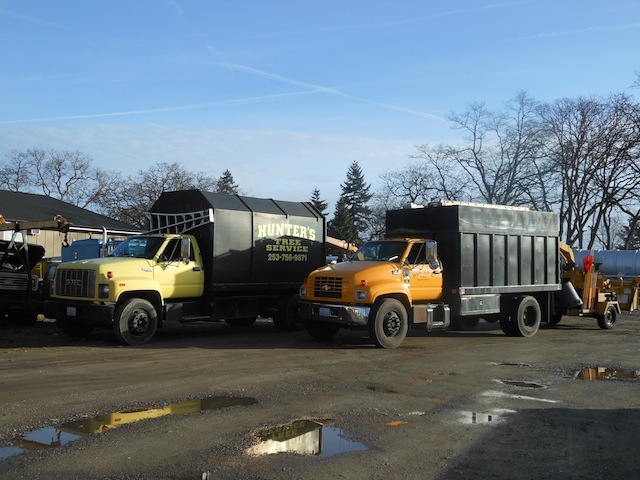 If you have any tree related services needs in your Steilacoom home and you want the help of specialists call Hunter’s Tree Service at (253) 777-1938.